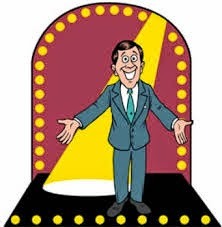 In this episode we are talking about Game shows! Eric does some more scenes from movies and will Brett show up again? Give it a listen.